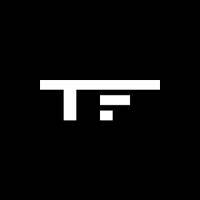 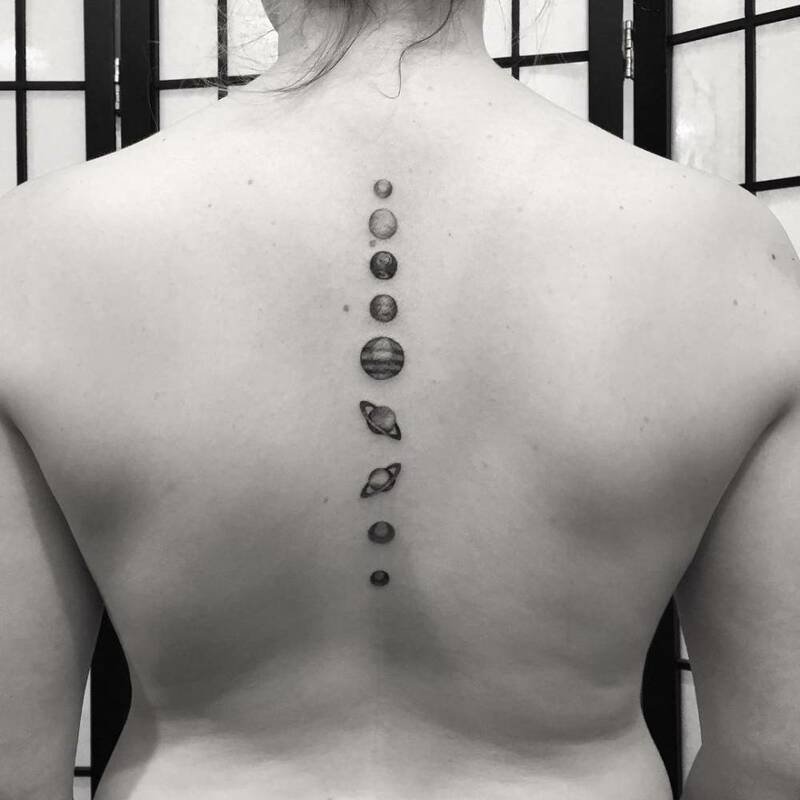 We love bringing you the most beautiful tattoos day in and day out. 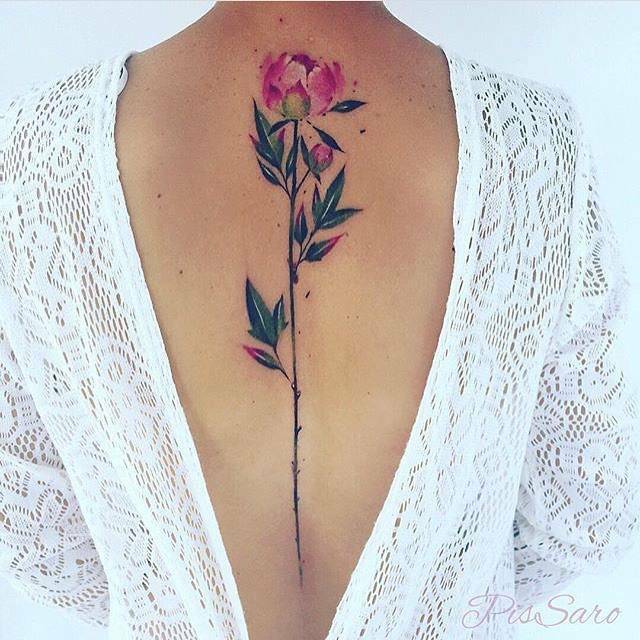 The only problem that we encounter is being overwhelmed with the sheer numbers of stunning tattoo designs we come across on a daily basis. 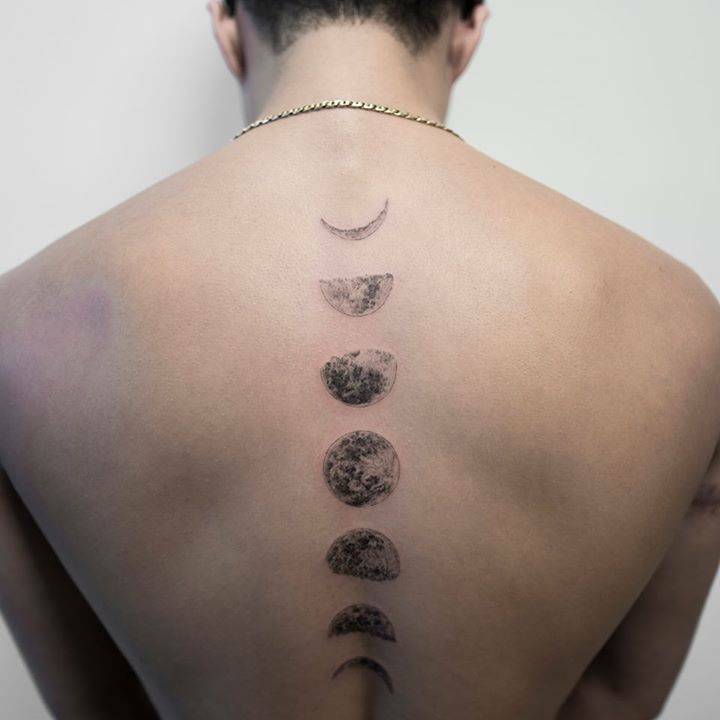 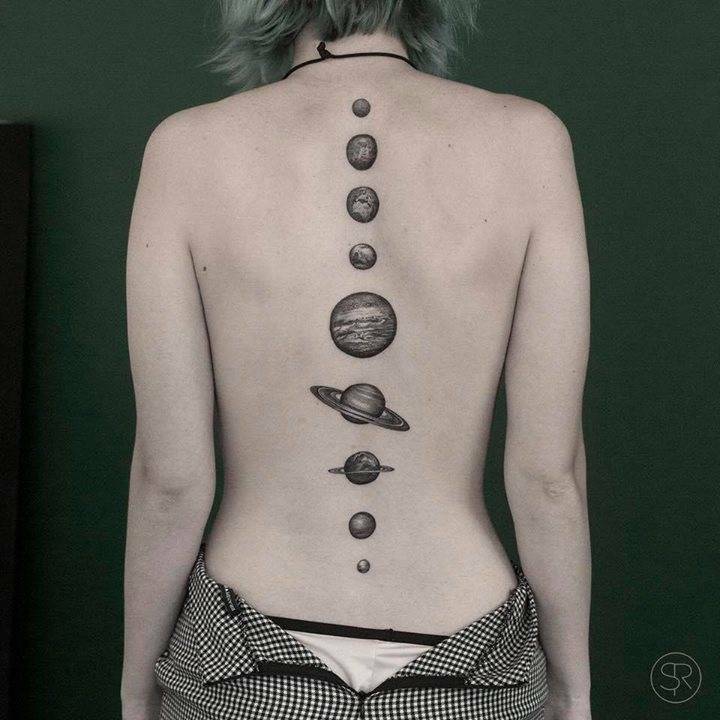 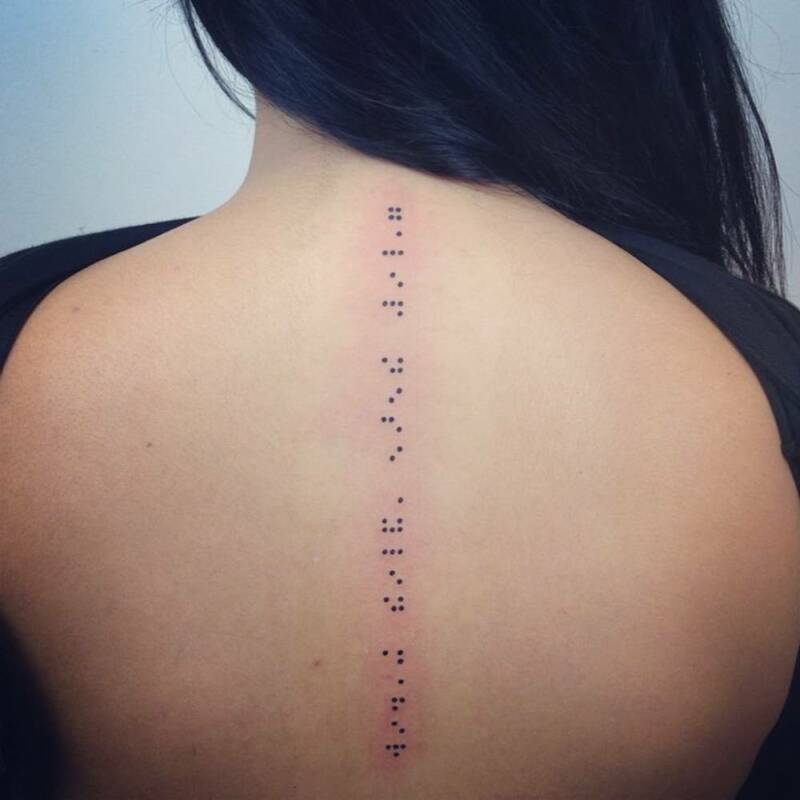 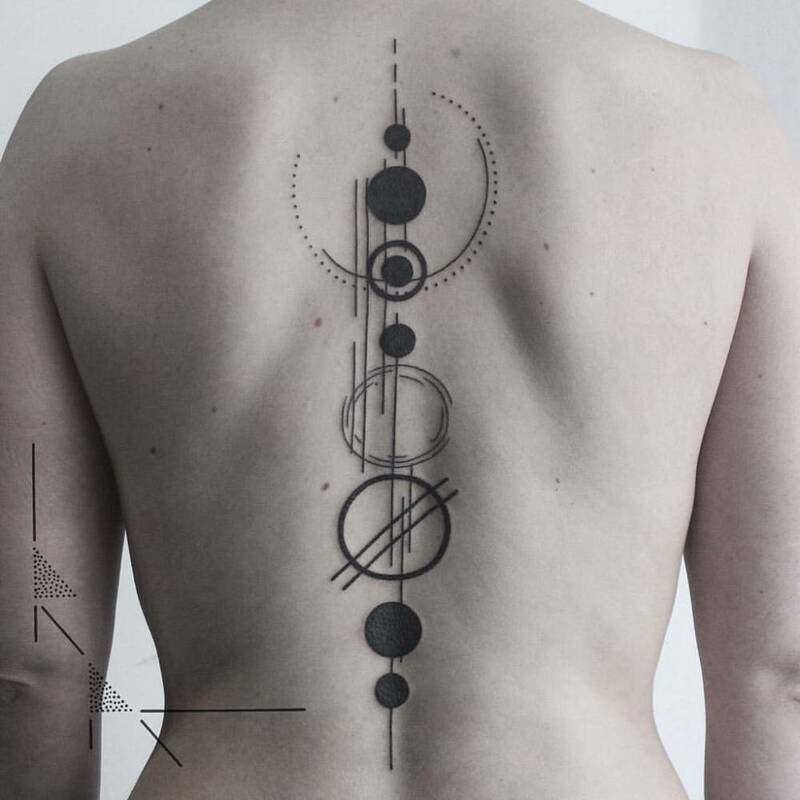 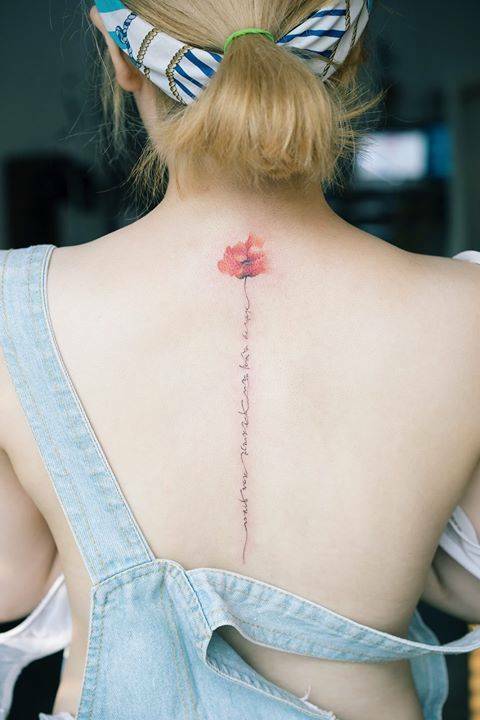 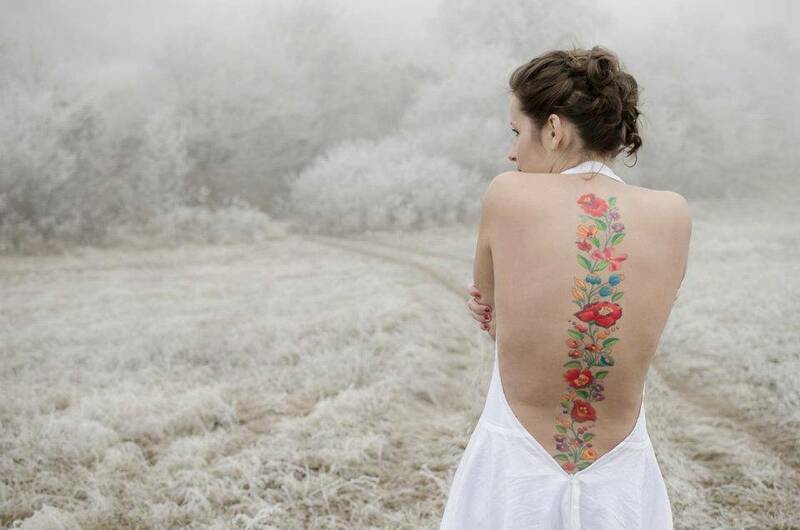 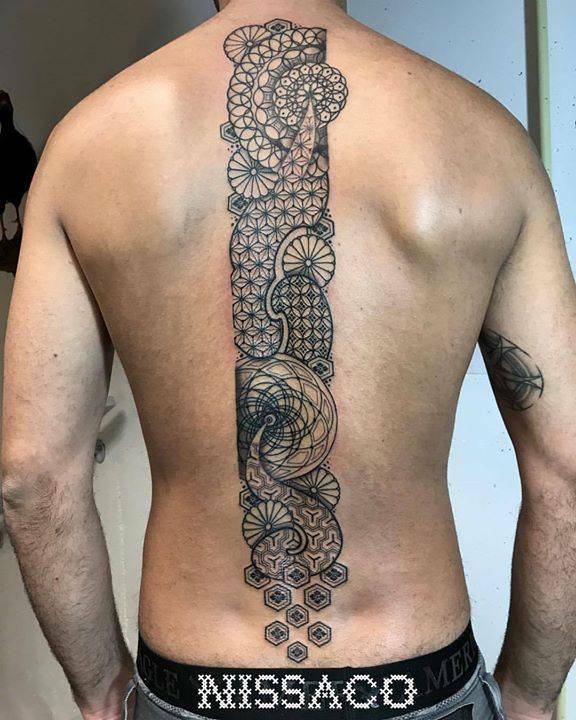 This post is an attempt to showcase our favorite tattoos of outstanding designs that run down your spine. 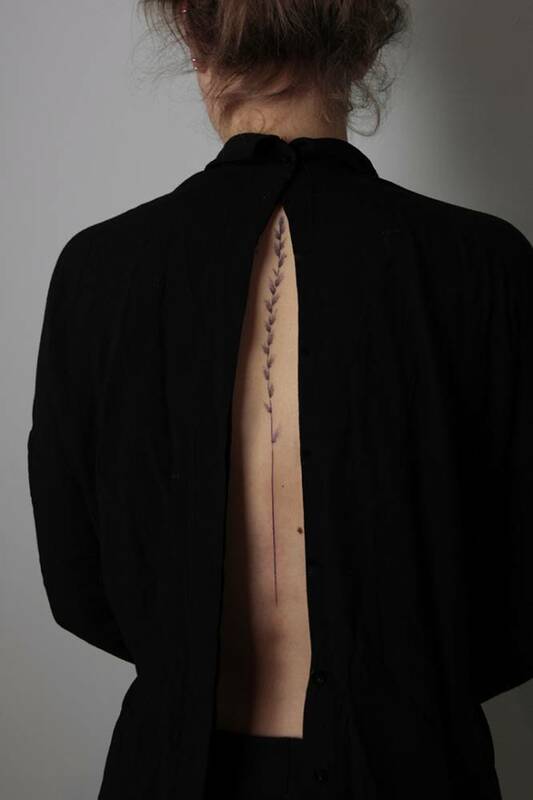 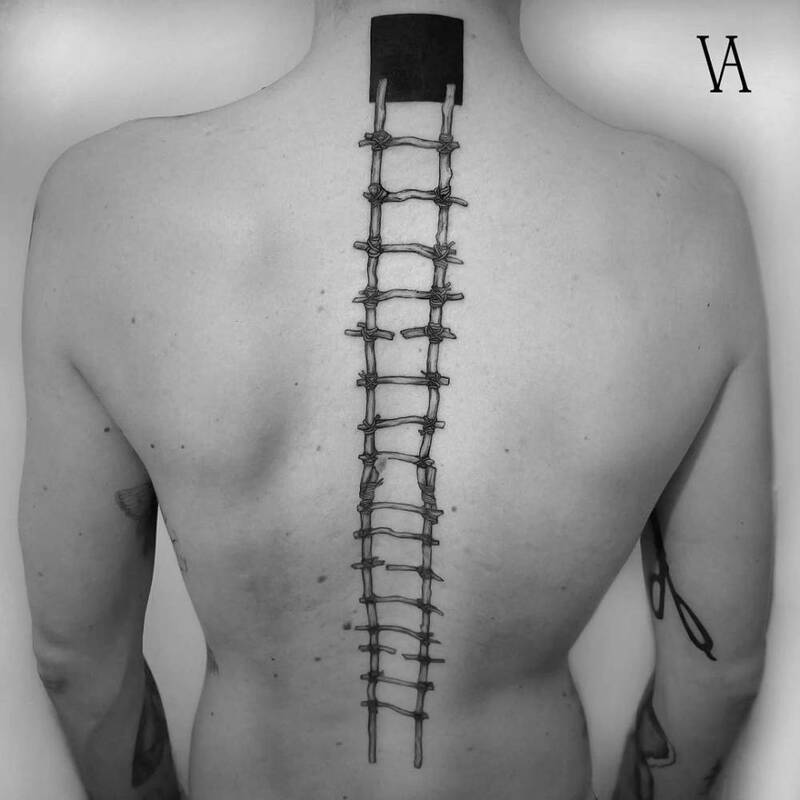 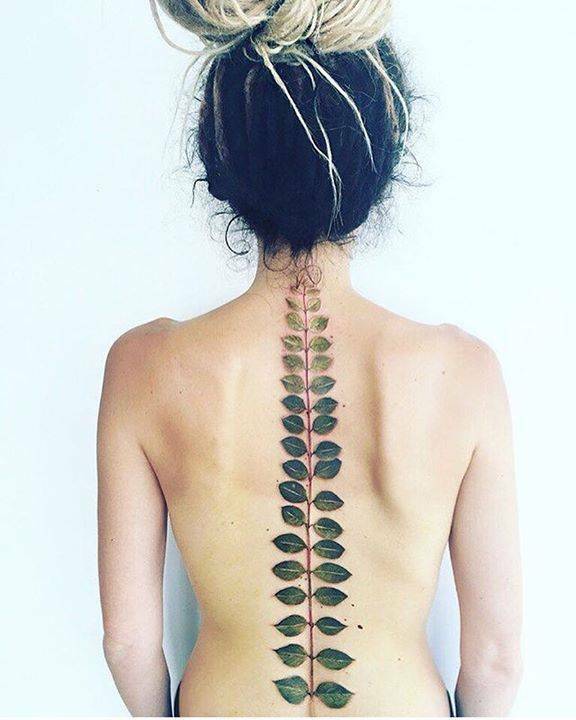 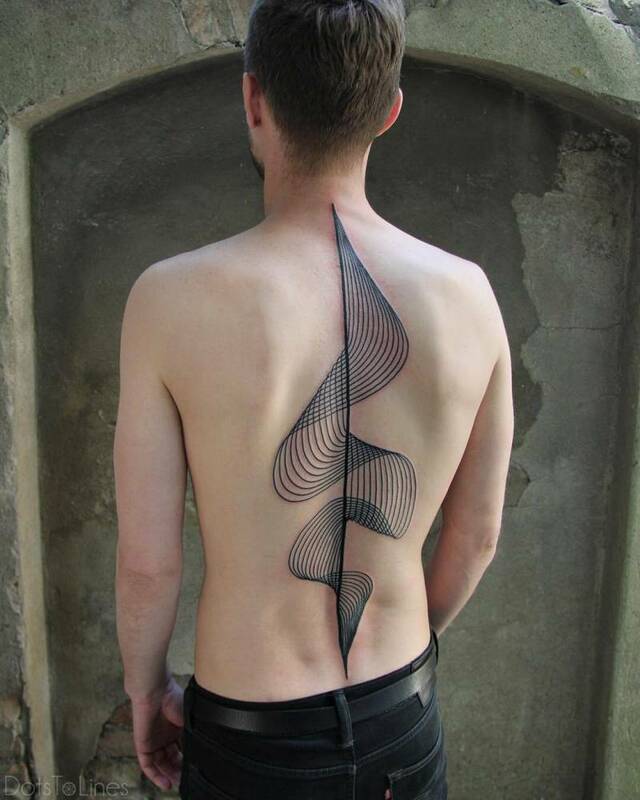 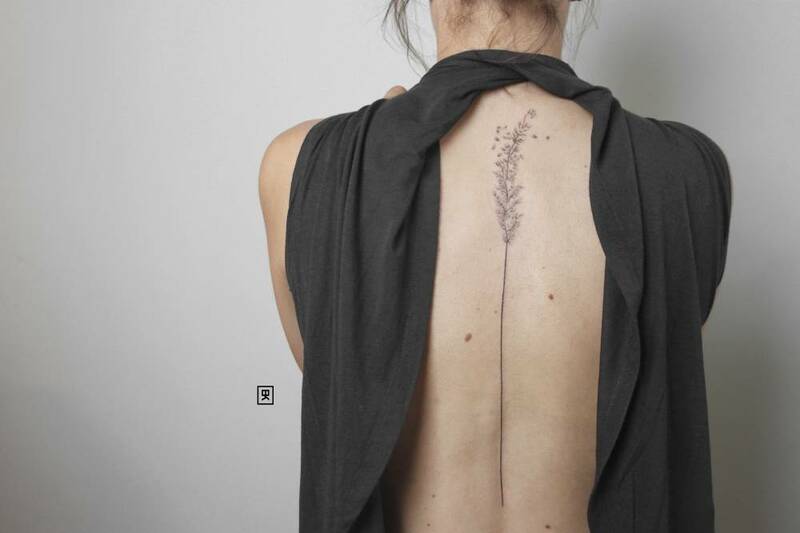 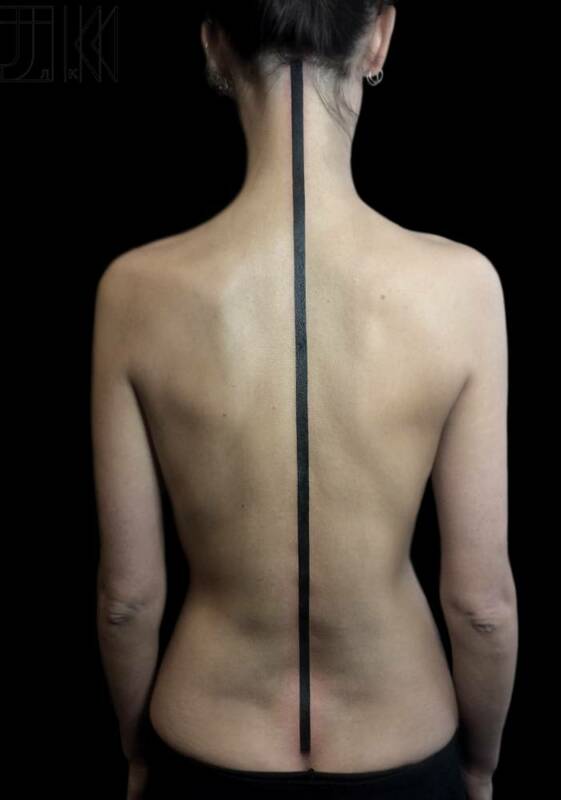 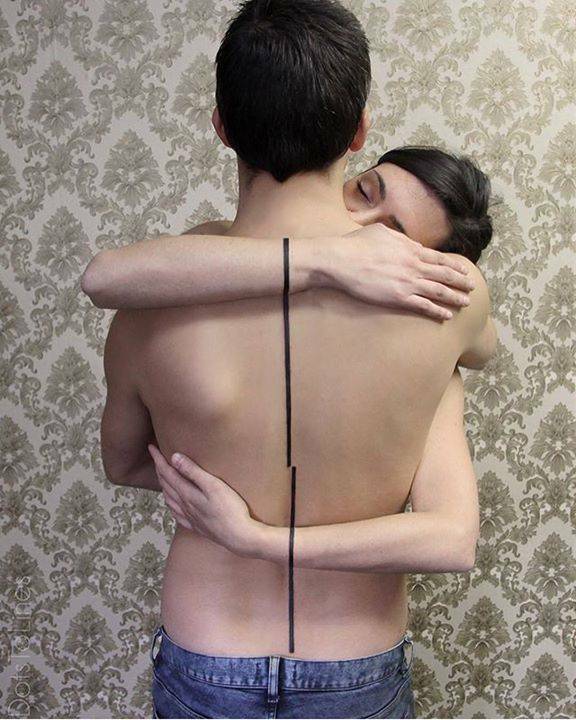 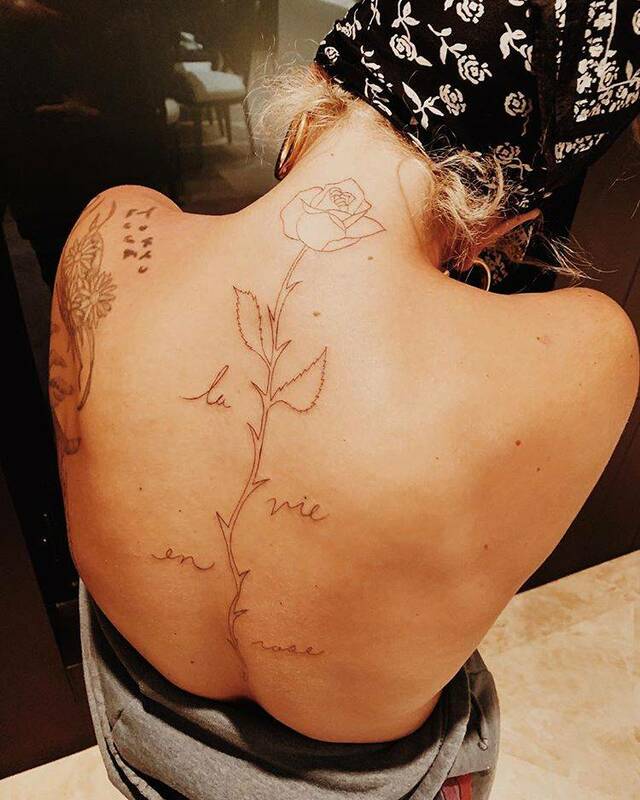 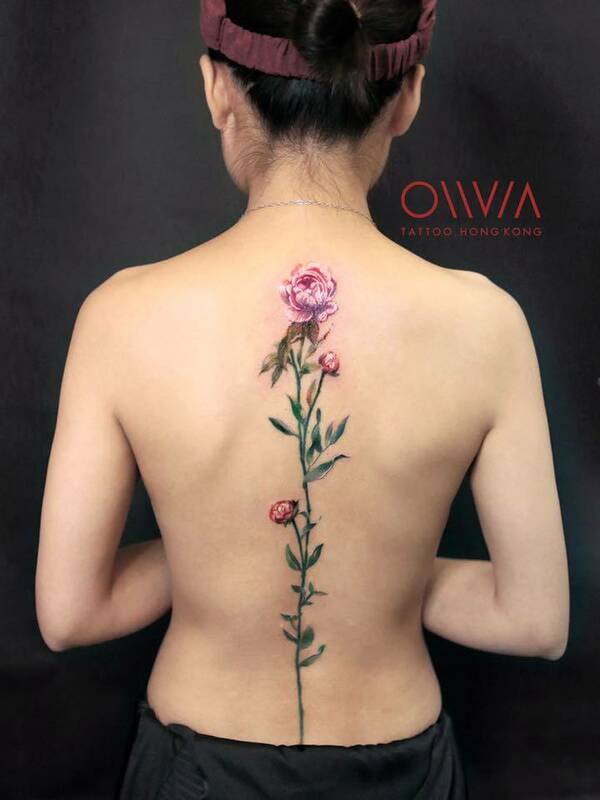 Take a look, there’s something for everyone no matter what your style or gender, the only thing these spine tattoos have in common is their sheer awesomeness. 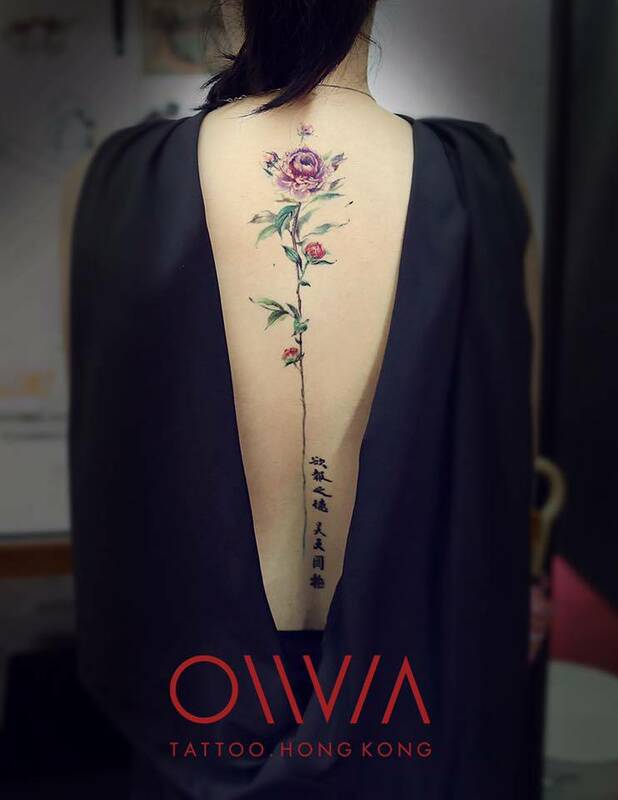 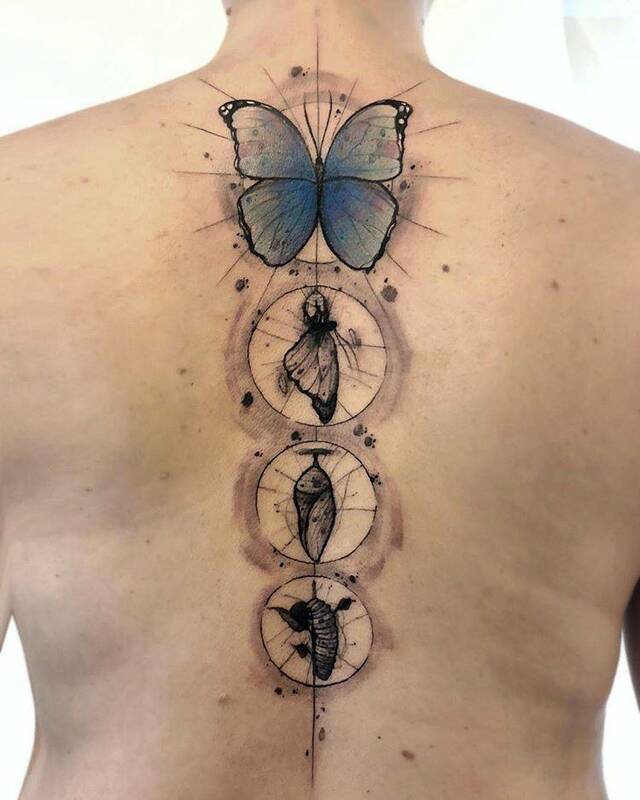 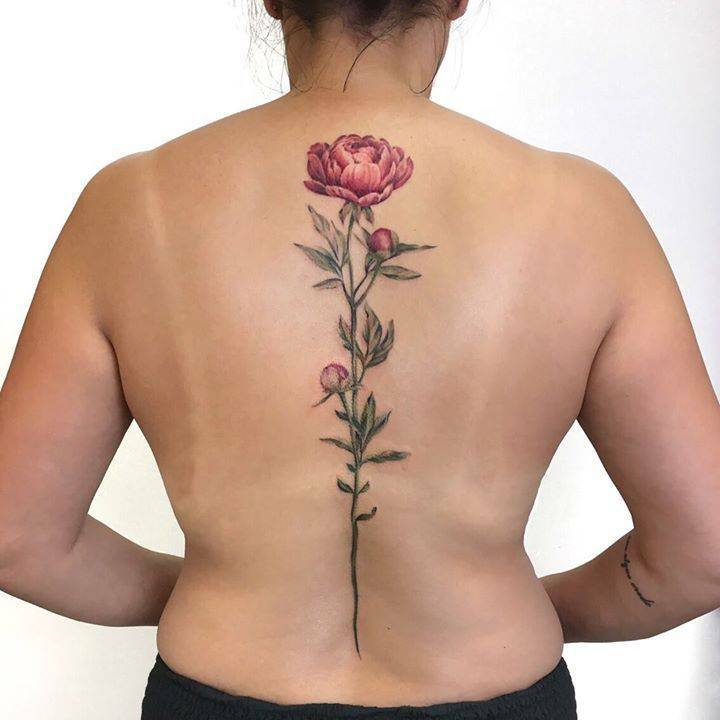 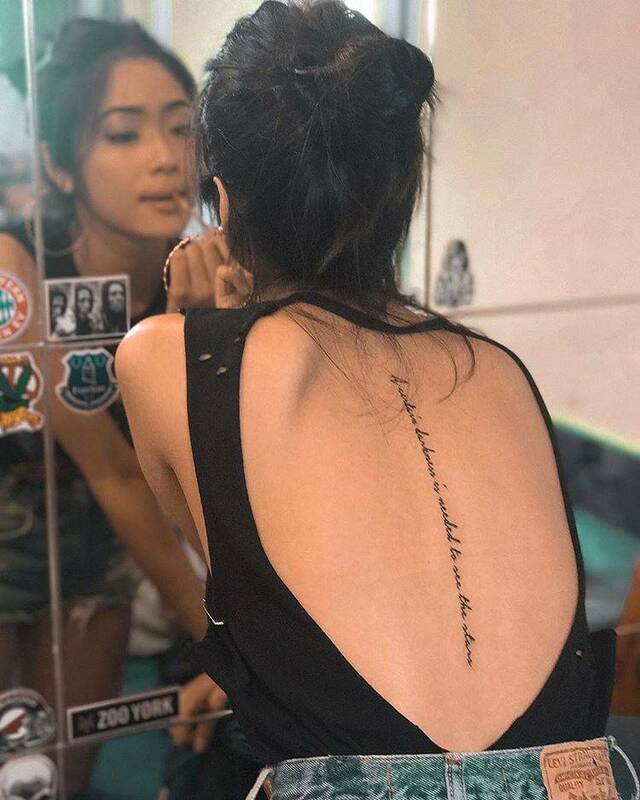 Check our dynamic gallery for more, we promise Tattoofilter can help you find the next tattoo artist for your spine tattoo.